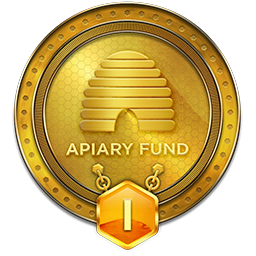 Use Apiary Pivot to determine AB boundaries. 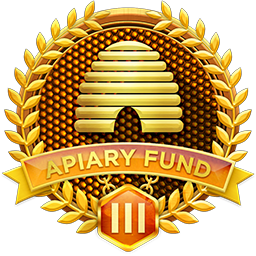 Draw trend lines and support and resistance zones using major apiary pivot points. Draw Fibonacci expansion to determine D Boundary (target zone). Look out for any MACD divergence to confirm reversal. Ensure stochastic is overbought and moving out of overbought zone when selling or oversold and moving out of oversold zone when buying. Scalping: Use 60 minutes chart to determine direction and enter and exit in the 5 minutes chart. 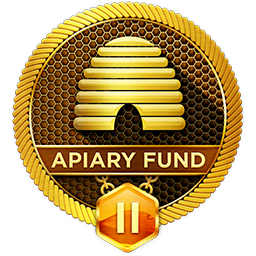 Apiary pivot and fibonacci retracement to gauge entries. I aim to wait for 23%, 38% to 50% retracement. Stop loss: I have set up a default stop loss of 75 pips but this is adjusted for short term trades after they are entered. Trade size: I have a default size of 0.01 so that I can enter multiple positions limiting the total to 5 positions per $1000 equity.